The Beretta 686 Silver Pigeon is a powerful weapon. All of a sudden, the sporting clay shoots out from the left. My gun follows its target moving 50 miles per hour. I pull the trigger. The once singular solid piece of clay has exploded and severed into multiple pieces. I watch as the broken clay pieces fall to the ground. My family in the remaining spots of the 5 stand erupted in cheers. I had successfully hit the most difficult thrower of 5 stand on my first day ever shooting a gun. The gun I shot was a 28 gauge hunting shotgun called the Beretta 686 Silver Pigeon. This shotgun is compact and low-profile while still being extremely powerful, and its top 686 action is preferred among competitive shooters and serious hunters. The 28 gauge produces a considerably low action, allowing for a true premium-grade experience. 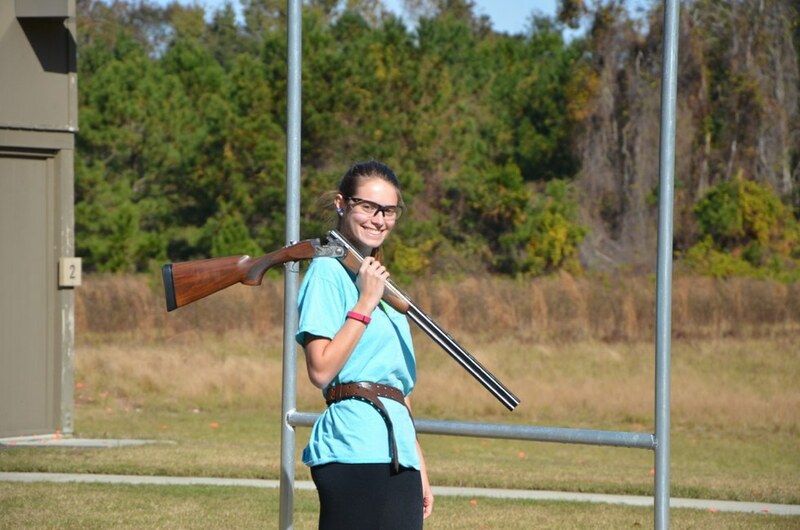 This gun was chosen for me by the sporting club’s Shooting Professional due to my inexperience with shooting a gun. The 686 Silver Pigeon has 2 cone-shaped locking lugs at mid-action between the barrels. This feature gives it good locking strength and durability while still keeping its scaled-down action profile. 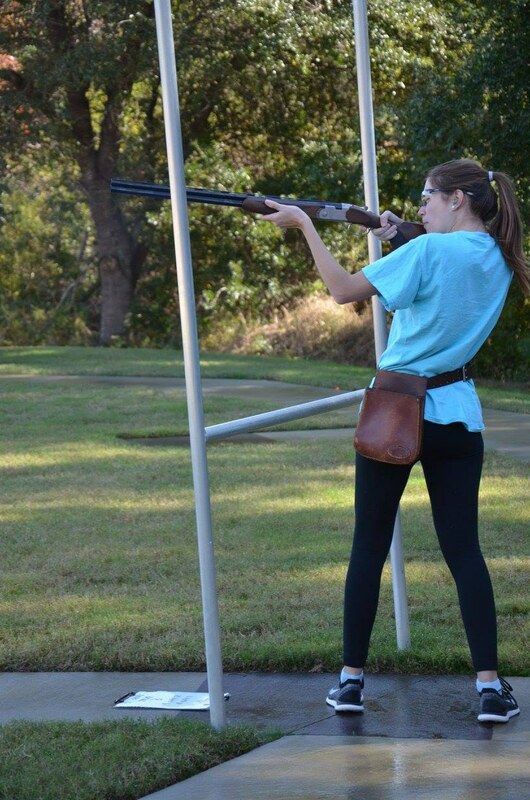 As someone who was once terrified of guns, my experience shooting sporting clays was one I’ll never forget. It helped me to realize that guns are not as scary as they seem, and I look forward to my next visit to the clay range.